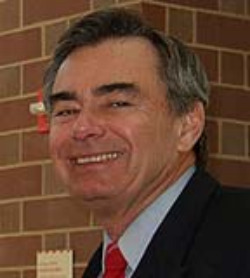 He is a native of New Orleans, O'Brien earned his MD and PhD at Tulane University. Before coming to Penn, he held residency positions in Medicine, Neurology and Psychiatry at Harvard University, Tulane, and the University of London. He was elected to the Institute of Medicine of the National Academy of Sciences in 1991. He has received numerous national research awards as well as an honorary doctorate from the University of Bordeaux. He is past President of the American College of Neuropsychopharmacology and the Association for Research in Nervous and Mental Disease.